Before sending a message, please check if the answer you are looking for is already available in the FAQs below. SHOULD I NEED TO CREATE AN ACCOUNT TO PLACE AN ORDER? • click on “Have you lost the password?” in the lower left. • Enter the username or email address and click on “Reset the password”. HOW WILL I KNOW IF A PRODUCT IS SUITABLE? On GV company online store all the goods are ready for delivery. IS THE USE OF MY CREDIT CARD SAFE ON THE GV ONLINE STORE? Online safety of your personal data is important for us. We provide an advanced technological system of encryption (SSL) in order to transmit safely your personal information and your credit card data. IS IT POSSIBLE TO MAKE DELIVERIES POSTE RESTANTE? 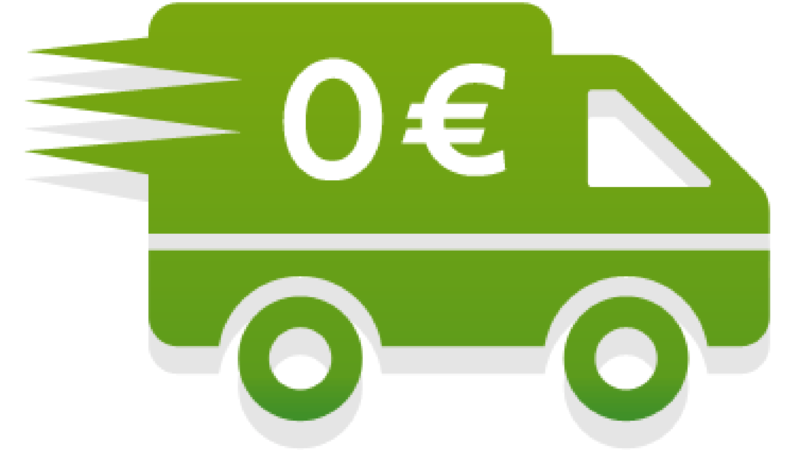 Sure, we can also ship to poste restante address through Poste Italiane shipper.